Alternative Rock upstarts, Daytrader, will be doing an “extensive” United Kingdom tour in the coming months. The Long Island, New York quartet confirmed as much through Twitter yesterday. Take the jump to read what the guys had to say. 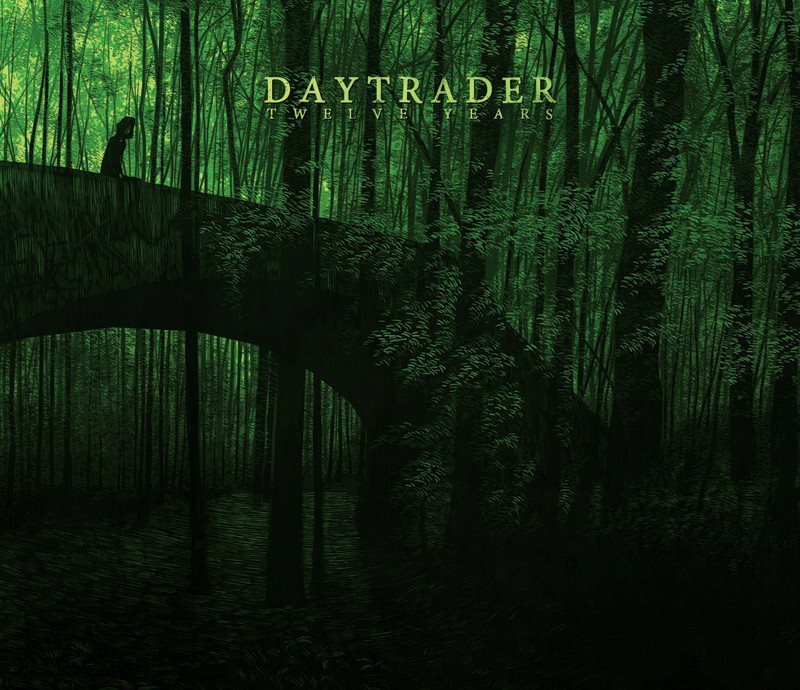 Daytrader released their debut, Twelves Years, earlier this year via Rise Records. Since, the group’s popularity has spiked. Twelve Years is a brilliant album channeling the best of Crime in Stereo, Brand New, and The Dangerous Summer. The guys are currently on the Short Songs, Short Tour with Silverstein, Such Gold and Lions Lions. After that, Daytrader will be supporting The Jealous Sound on a cross-country US tour that will keep the group busy through late October. Check out UTG’s review of Twelve Years and be sure to check out Daytrader when they come to a town around you.